Style inspiration. 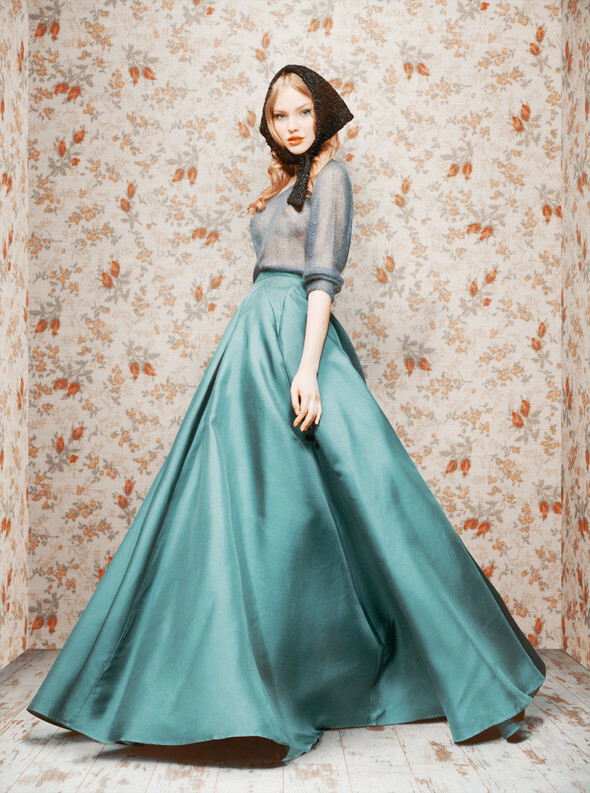 Have a look at Ulyana Sergeenko's blog, she is a talented russian Fashion designer and Photographer. I love the 1940's hairdo and work of length!